The “Fiskebein” dining table. 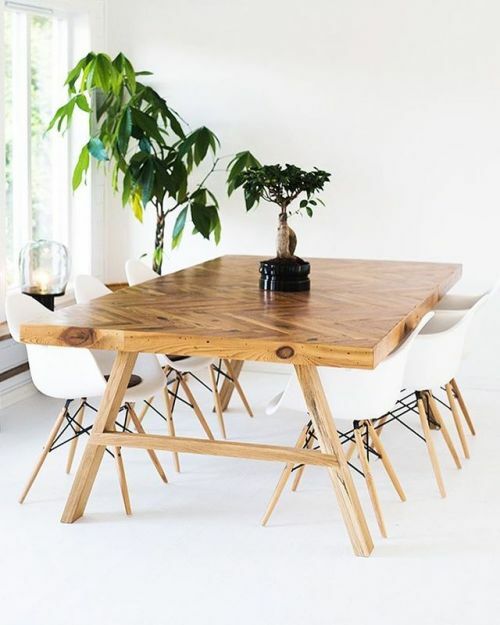 A large and sturdy herringbone table made from old growth reclaimed wood, with extensions on both sides to make room for more hungry guests. These are, as all HRDL tables, made to order and can be made in all sizes and shapes. Tell us about your dream table through email or DM and maybe we can work something out!